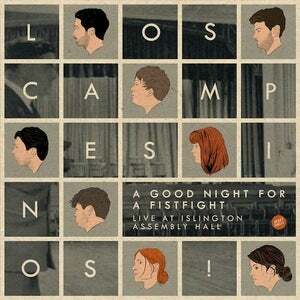 "After 6 years of playing on stage together, with over 450 shows notched into our collective bedposts and 1 previous (failed) attempt at a live recording in Seattle, 'A Good Night For A Fistfight' becomes our (Los Campesinos!) first official Live Album." The album is called "A Good Night For A Fistfight" and was recorded on 15th December 2012 at Islington Assembly Hall in London. The band will enter the studio nex month to begin work on their fifth studio album. "A Good Night For A Fistfight" can be purchased here. 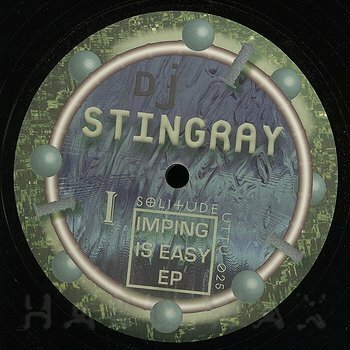 Taken from the "Imping Is Easy EP" which was I think released sometime towards the back end of last year. Pretty good don't you think? Another great new track from The Churchill Garden. I'm really hope to hear an album before I'm too much older. 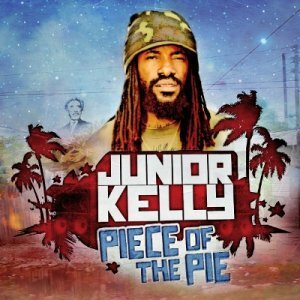 Taken from Junior Kelly's new album "Piece Of The Pie" which was released last month on VP Recordings. 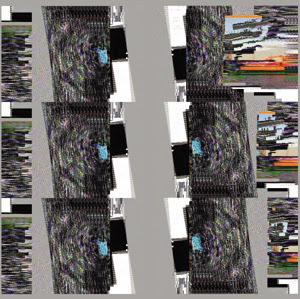 This is a track from a new compilation album called "The Active Listener Sampler 7" which as you might imagine is the seventh in The Active Listener series. It can be downoaded along with all the previous editions of the samler free from The Active Listener Bandcamp page. This album appears to have no track names so we will just have to go with "Track 1" for the time being. You will not then be surprised to learn that this track opens the album. I like how it goes on for ages in pretty much the same way and then just when you have accepted that is pretty much how it's going to be it decides to go off in a different direction entirely. The CD is called "10 For Edge Tek" and contains predictably ten tracks all of which deserve your further attention. I don't know how many copies are available but you can certainly buy it from here. "Edge Tek Inc. is a Finnish shipping concern that moves cargo through the Northeast Passage using ice-crusher tugs and monster barges. They commissioned me to create sounds that would ring in accord with the crack of tugboat prows splintering really thick ice. Here are 10 tracks to rattle in the hull, here are 10 for Edge Tek." I know I keep calling things my favorite record of the year but the fact is that a new record of the year keeps appearing on almost a daily basis at the moment and in this moment of typing the current record of the year is the new release from Eluvium. It's quite possibly the most beautiful thing I've heard since the final whistle at Dagenham a couple of weeks ago which confirmed York City's survival in the Football League. It's called "Nightmare Ending" and could be the soundtrack for pretty much anything that has happened to anyone ever but at this weekend will be the soundtrack to my first visit to Aberdeen where I will be scouring the town for any record shops that might be hiding there. Despite the albums lenthy duration listening to the whole thing is no chore unlike the majority of double albums which I usually think should have been released as single albums with the boring bits thrown away. 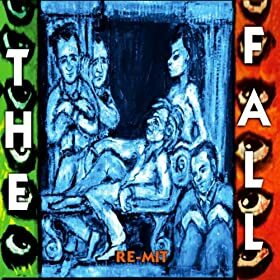 Am I the only one who thinks we should have a public holiday whenever The Fall release a new record? The thing with Fall albums is that you have to listen to them several times in order to squeeze every last piece of information from it. I've listened to "Re-Mit" five times now and every play produces something I missed last time. If you get the chance to catch them live on their current tour you certainly should judging on the performance I witnessed at Fibbers in York last week which you can, and should download here. Another track from the brilliant "Kenya Special Remix E.P." which is available on 12" through Soundway Recordings. Another album you can download completely free this week is the first long player from Spirits Of Leo. 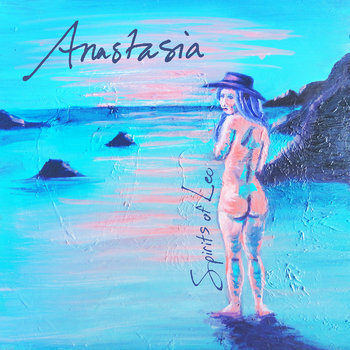 It's called "Anastasia" and is well worth the couple of minutes it will take you to download. 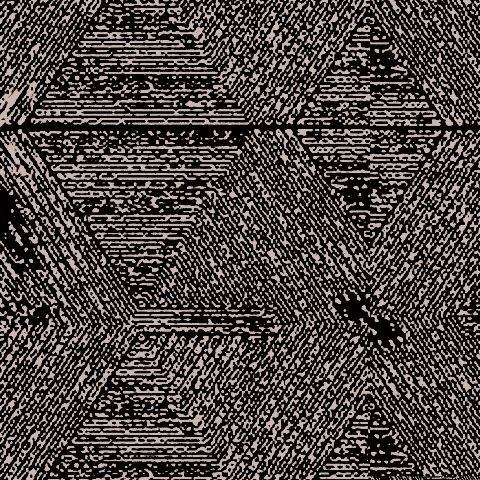 This is a track from a ten inch E.P which also features the talents of Ascion and Shapednoise. It's the second release on the Repitch label and can be purchased here. 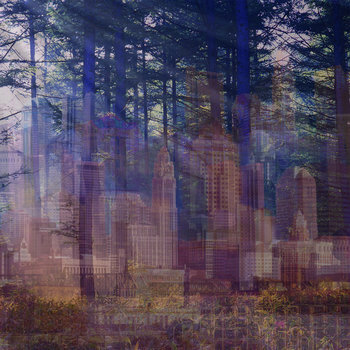 Taken from the album "Living Dream"